Various products derived from the beehive have been studied and propolis has proved to be a product having beneficial results for human health. Propolis (Pro-before, Polis-city = defense of the city), is the resinous substance that bees gather from the leaf buds of trees and certain vegetables. The bee gathers this and transforms it in order to disinfect the beehive, seal cracks, build panels, as well as using it as a microbiocidal agent, disinfectant and also for embalming intruders otherwise difficult to expel due to their size. Propolis, thus, is directly responsible for guaranteeing the asepsis of the beehives, locations prone to developing viruses and bacteria, given their conditions of temperature and humidity. Due to the great number of active ingredients present, tincture (alcoholic extract) of propolis is well known and used for its therapeutic properties, principally for its stimulant action on the organism’s defense system. Notable amongst its properties are its antioxidant and anti-microbial action, its activity as a stimulant and its healing, analgesic, anesthetic and anti-inflammatory activity. To date, in the literature consulted, no antioxidant capacity values have been found greater than those obtained for propolis, for any of the products/foods analyzed, using this type of methodology. As described above, propolis has a number of well known therapeutic properties, including potent antioxidant and anti-microbial action, and healing, analgesic, anesthetic, and anti-inflammatory properties. It’s been used for thousands of years in folk medicine. 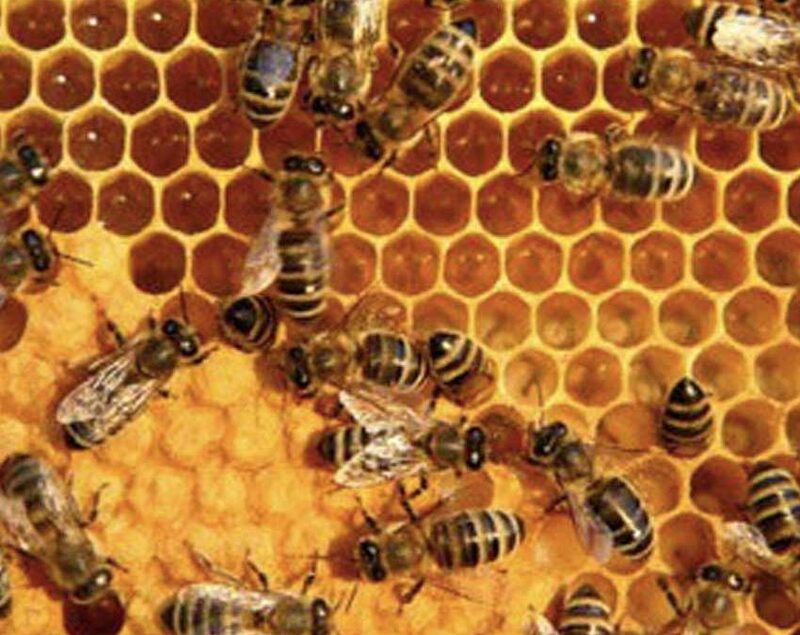 Previously, bee propolis has been found to prevent the formation of dental plaque by inhibiting the activity of certain enzymes that synthesize glucans from sucrose. Propolis, along with other bee products, has also been studied for its potential to control tumor growth, with some success. Bee pollen, on the other hand, is often referred to as a Superfood – one of nature’s most completely nourishing foods. It contains nearly all nutrients required by your body. About half of its protein is in the form of free amino acids that are ready to be used directly by your body and can therefore contribute significantly to your protein needs. And raw honey, another potent anti-infection/anti-inflammatory bee product, is a natural option to antibiotics. The main thing to remember when it comes to honey is that not all honey is created equal. The antibacterial activity in some honeys is 100 times more powerful than in others! Processed, refined honey is NOT appropriate for use in wound care. In fact, your average domestic “Grade A” type honey found in the grocery store will likely increase infection. It also will not offer you the same health benefits as raw honey when consumed. 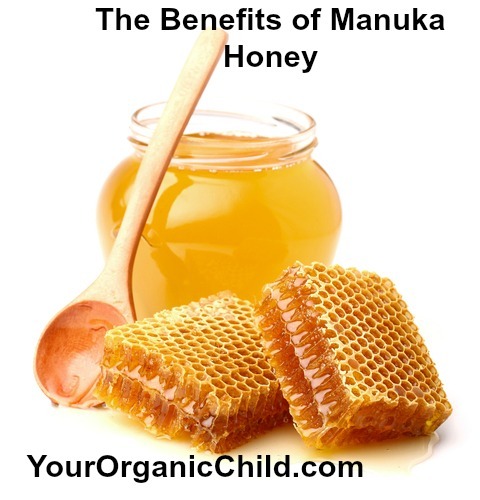 Manuka honey is a specific type of honey that has actually been approved for use as a medical device – it’s that potent! But you could use raw honey to treat a mild burn, sunburn, or small wound at home if you don’t happen to have a jar of Manuka around. Manuka honey, however, is in a class of its own. With the increasing threat of antibiotic-resistant infections and drug over-use, the return to honey as a natural, multi-purpose healing therapy makes all the sense in the world. Honey was in fact a conventional therapy in fighting infection up until the early 20th century, at which time its use slowly vanished as penicillin took center stage. Using raw honey instead of topical antibiotics and cough medicines, for example, is a simple way to decrease your over-dependence on drugs. If you have elevated insulin levels, you’ll want to limit consumption of honey just like you would sugar and grains, as it will raise your insulin levels.